Less than a few miles away from Clemson University Memorial Stadium, Home of the Clemson Tigers, Littlejohn Coliseum, Brooks Center for the Performing Arts, SC Botanical Gardens, Southern Wesleyan University, Tri-County Tech. College, & T Ed Garrison Live Stock Arena. 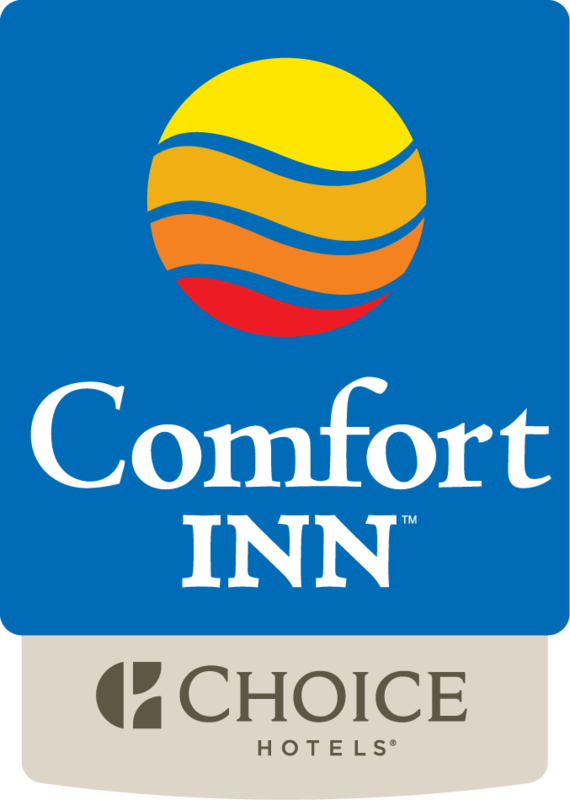 The Comfort Inn University area hotel is conveniently located at the intersection of US 76 & US 123. So traveling in and out of the area is simple for visitors staying at our hotel. While staying at The Comfort Inn, we encourage you to explore Clemson, South Carolina. Downtown Clemson alone offers a variety of activities including fine dining, shopping, sports bars and much much more. With all of the luxuries of the city, you are only minutes away from Clemson's most popular attraction, Lake Hartwell. With over 121 guest rooms it displays the brand new design featuring a warm tone color palette, personalized amenities, and refreshing but yet familiar contemporary design elements. The lobby welcomes guests with warm lighting, dark wood-style flooring, and comfortable seating arrangements by a contemporary Clemson Theme in the lobby area. Our hotel features Free wireless high-speed internet access, USA Today newspapers, coffee & tea station and freshly baked cookies in our hotel lobby. And additional hotel features / amenities - outdoor seasonal pool, on-site fitness center and state-of-the-art business center for all of your traveling needs in mind. Wake up each and every morning to a "Complimentary Deluxe Hot Morning Breakfast" bar with healthy and satisfying options, including a delicious make-your-own-waffle station, fluffy scrambled eggs, sausage patties, bacon, buttermilk biscuits with sausage gravy, hard boiled eggs, and assortment of yogurts, bagels, danishes, fresh fruits, juices, and much more. Our hotel participates in Choice Privileges, the rewards program from Choice Hotels and one of the industry's fastest-growing loyalty programs. Membership is free and you can earn or redeem points during your next stay or visit with us. Our Friendly, Genuine Staff is also available to help you with whatever you need to make your next stay with us a memorable and enjoyable experience. ALERT : This hotel does not rent to locals within a 50 mile radius of our property's zip codes of 29631 or 29630. ALL LOCAL RESERVATIONS WILL BE CANCELLED BY THE PROPERTY WITHOUT NOTICE.